Green oasis just steps away from everything you love in the city! Updated, freshly painted, spacious and well maintained 2 bedroom 2 bath condo available in the beautiful setting of Green tree Run Condominium. All utilities (except electric) are included in the condo fee as well as use of the outdoor pool, club house with an indoor pool, sauna and whirlpool, workout room and community center w/bar and kitchen, game room and much more. Owner has tastefully updated the eat-in kitchen with updated cabinetry, granite counters, and stainless steel appliances. Off of the kitchen , there is a dining area and living room with leads to the delightful outdoor space. Both bathrooms have lifetime warranty on new surround tub and shower enclosures. The two bedrooms are a nice size with ample closet space, washer and dryer tucked away between the two bedrooms. All of the rooms are on the same floor for easy one floor living. Screen enclosed balcony overlooking verdant wooded areas can be accessed from the living area and the master bedroom. 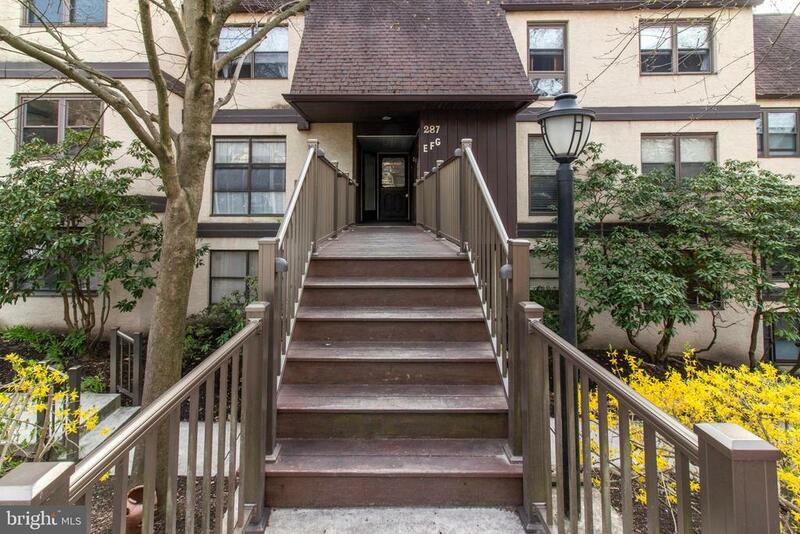 Convenient location to Ivy Ridge Train Station, all that Manayunk has to offer, all major highways, a special place where you have the convenience of city living with luxury of a park like setting.